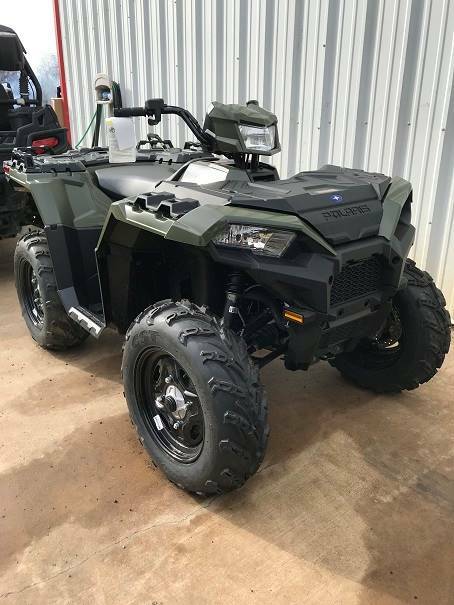 We are YOUR Polaris dealer in Texas, selling Polaris ATVs and Polaris UTVs like the Ranger and RZR. 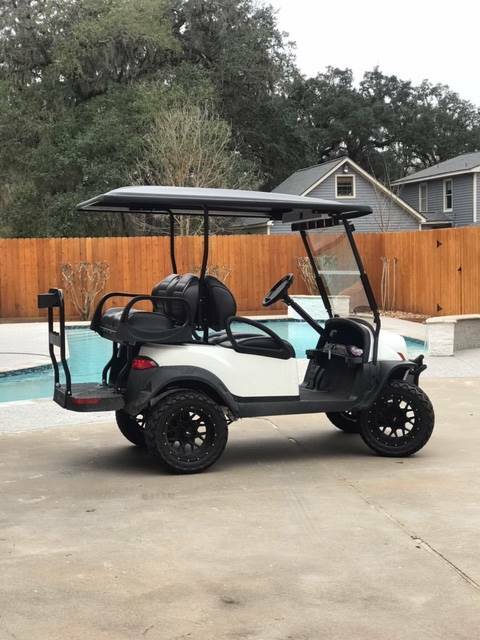 We also carry Club Car personal transport and utility transport vehicles and Ranch King Trailers. 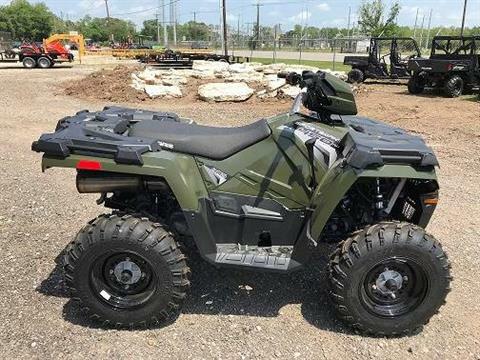 If you don’t see what you’re looking for among our new inventory, check all of our new manufacturer models. We can get anything for you. 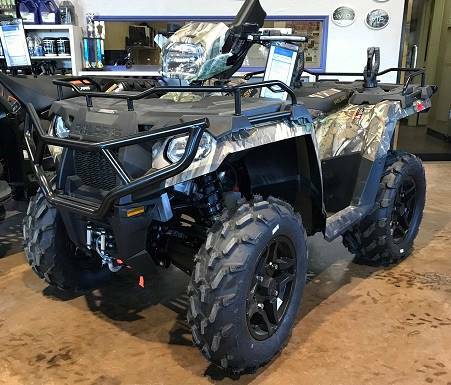 Do you need financing for your new Polaris motorsports vehicle or other purchase? We’re happy to offer secure financing, even in cases of bad credit or no credit. We can get you riding today with as little as 10% down. 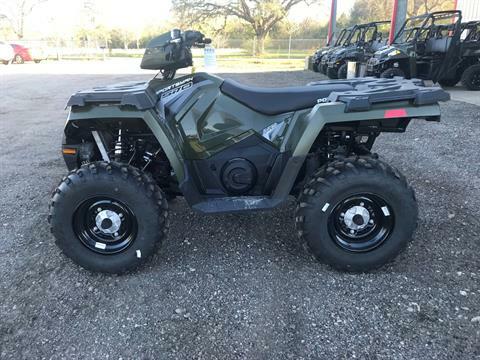 Fill out our online financing form or call us at 979-798-7547 for fast and easy approval. 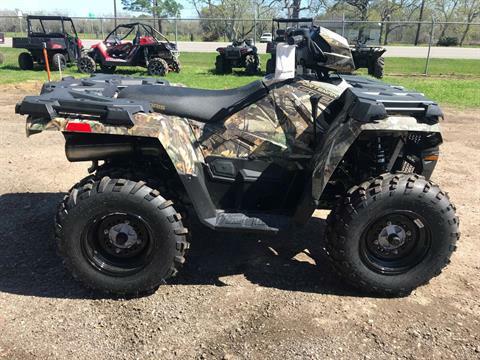 Brazos Motorsports also has thousands of accessories for your ATV or side-by-side. 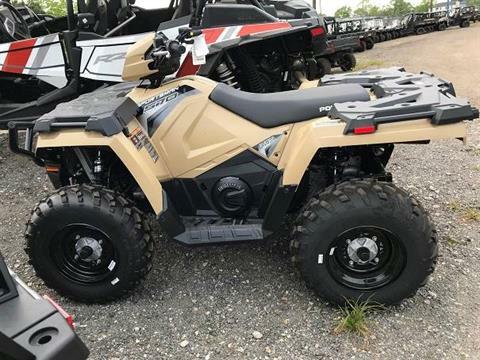 Contact us about ATV and UTV parts. 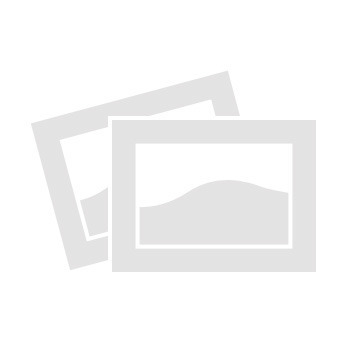 We also offer service and regular maintenance. We are located in Brazoria, Texas, the heart of Brazoria County near Houston. Contact us today with any questions about sales, parts, or service.